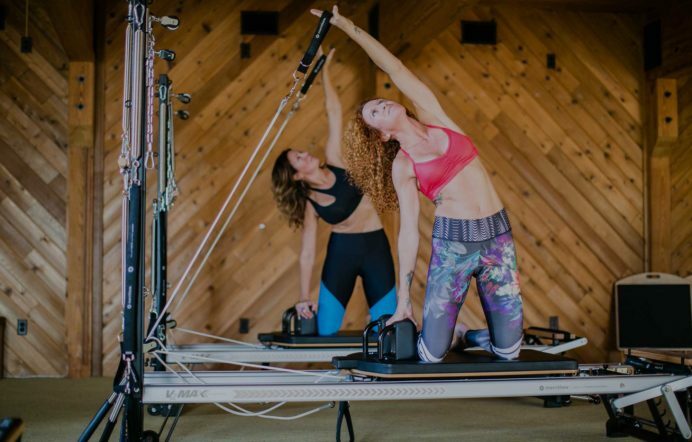 Dive deeper into your Pilates practice by becoming well-versed on all apparatuses in the loft. Spend time on our Cadillac, chairs, barrels, and reformers. 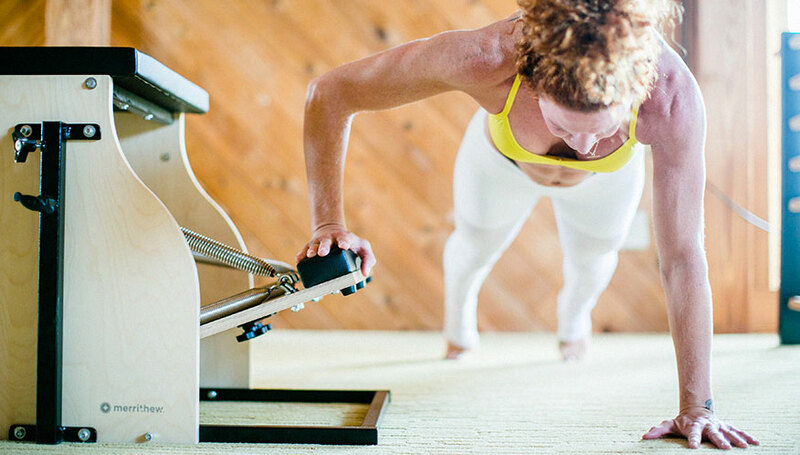 With private sessions you’ll progress from essential to intermediate to advanced postures. Let the fun begin!